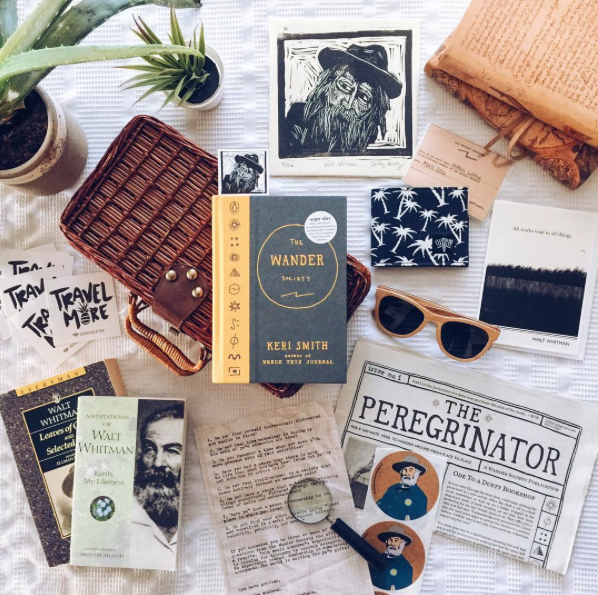 “The Wander Society” has become my go-to gift for friends and family this year and since I already have gift giving on the brain right now, my train of thought brought about this post. Earth Wood Goods sunglasses! Every single piece is unique, as no two cuts of wood can be the same. Their brand is dedicated to exploring and their sunglasses and all their sunglasses are TAC polarized, which fully protects your eyes. I didn’t think it would make a difference until I tried them. Favorite sunglasses ever.